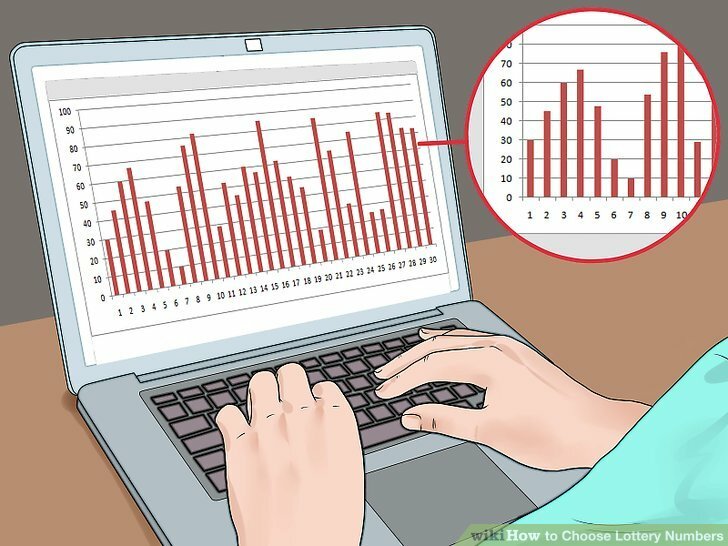 How To Play Euro Millions? 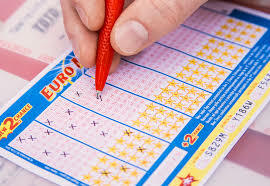 To play EuroMillions, you need to select five main numbers from 1 to 50 and two Lucky Stars from 1 to 12. 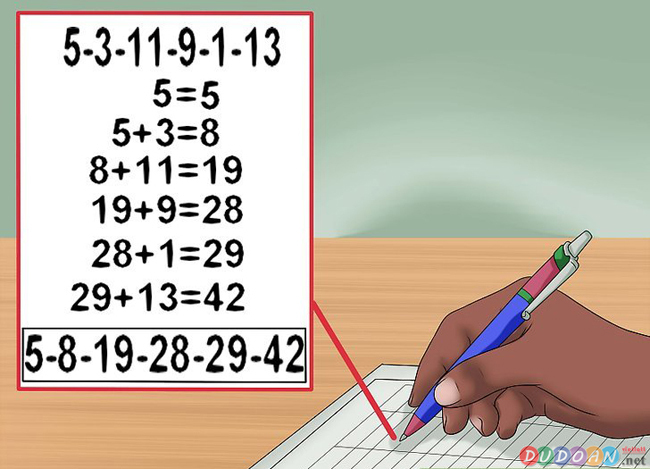 Players must select five main numbers between 1 and 50, followed by two additional Lucky Star numbers between 1 and 12. Ticket sales close on the day of the relevant draw at 20:30 CET (19:30 GMT). All players must be aged 18 or over, with the exception of players within the UK, who must be aged 16 or over. 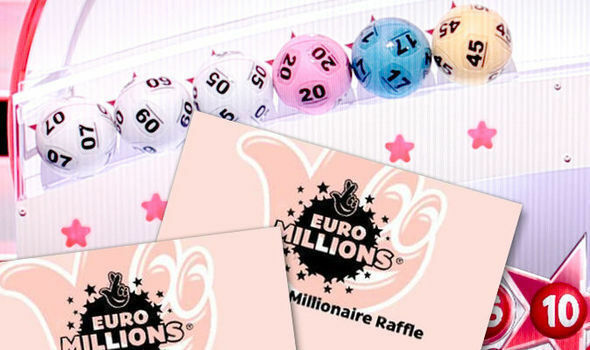 Simply by playing EuroMillions, players are entered into the supplementary games, UK Millionaire Maker and the occasional Europe-wide raffle, European Millionaire Maker. 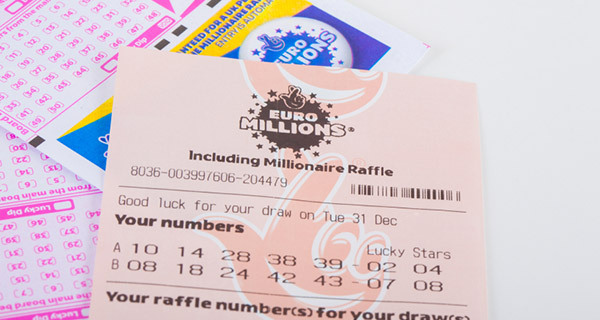 Prizes can only be claimed in the country in which the winning ticket was originally purchased. 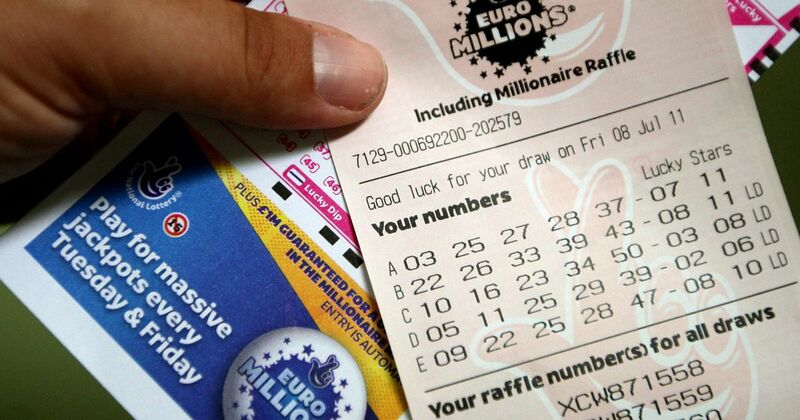 The process for claiming EuroMillions prizes works differently in each of the participating nations. This table shows you how long you have to claim a prize and what happens to the award if you miss the deadline. What Happens to Unclaimed Prizes? Austria 3 years Returned to the lottery for three years before being used to fund boosted prizes. Belgium 20 weeks Returned to the Belgian National Lottery. France 60 days Used to fund special promotions, creating a number of millionaires over the course of a week. Ireland 90 days Returned to the Irish National Lottery and used to promote its games in order to raise money for good causes. 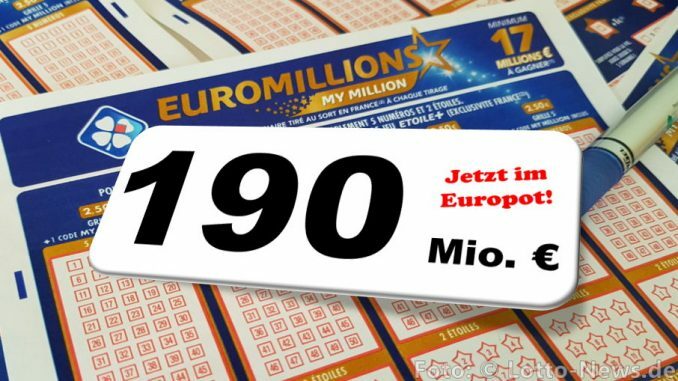 Luxembourg 60 days Returned to the lottery’s reserve fund. Portugal 90 days Transferred to Santa Casa da Misericórdia de Lisboa, which runs hospitals and funds other worthy causes. Spain 3 months Transferred to the state’s treasury. Switzerland 26 weeks Returned to the lottery to be distributed to good causes. For details on what to do if you win a prize, see the How to Claim page.